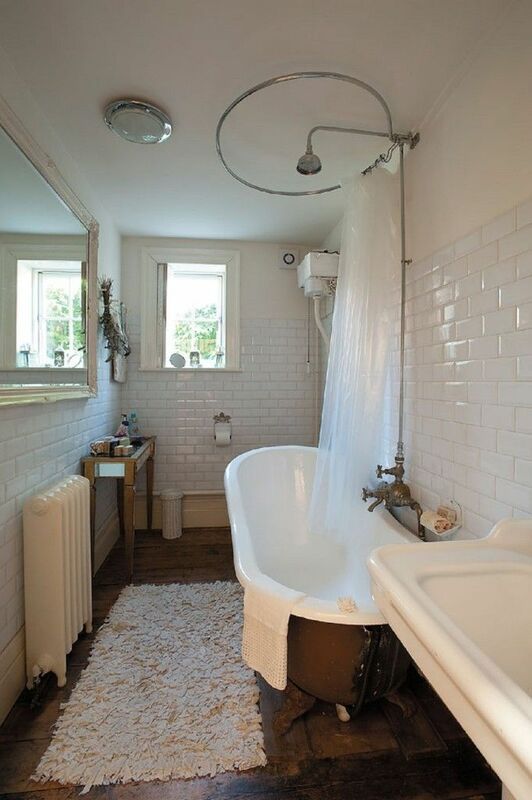 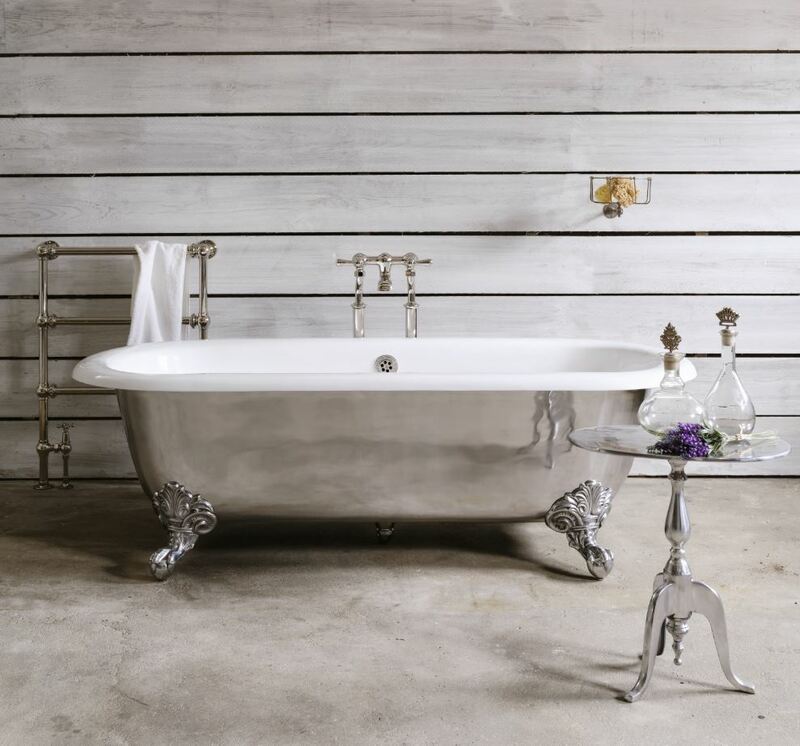 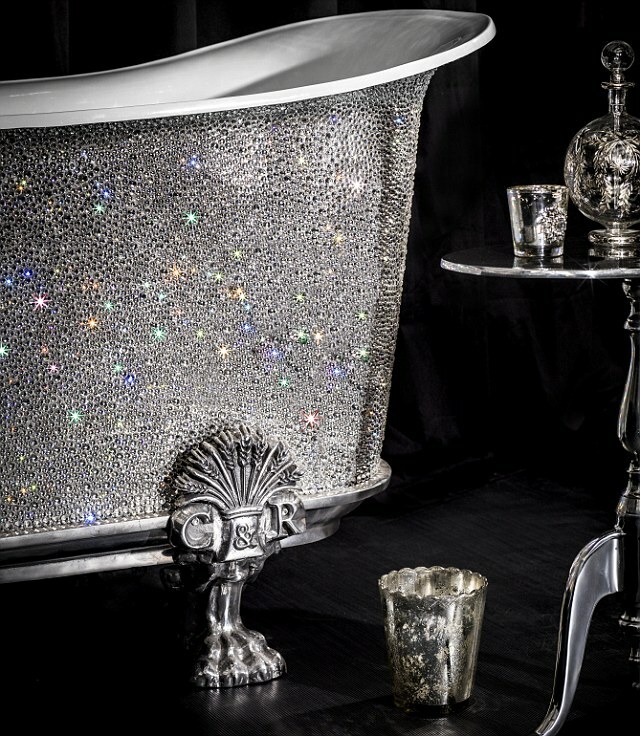 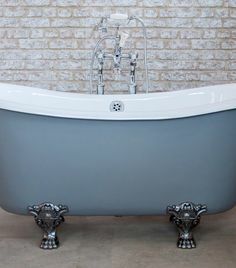 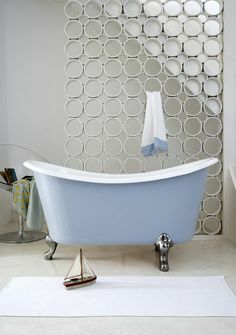 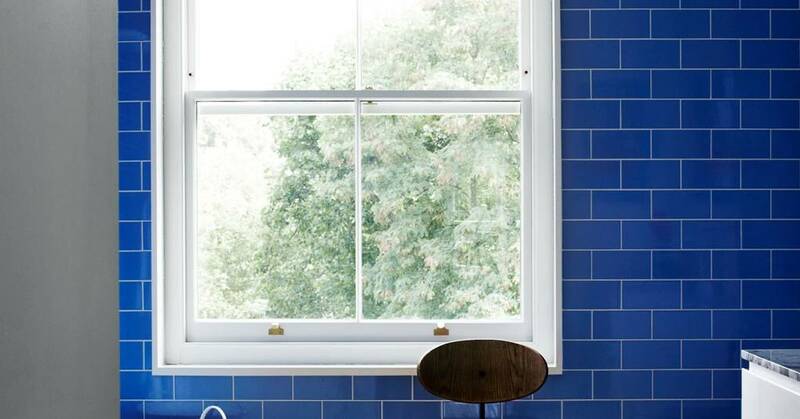 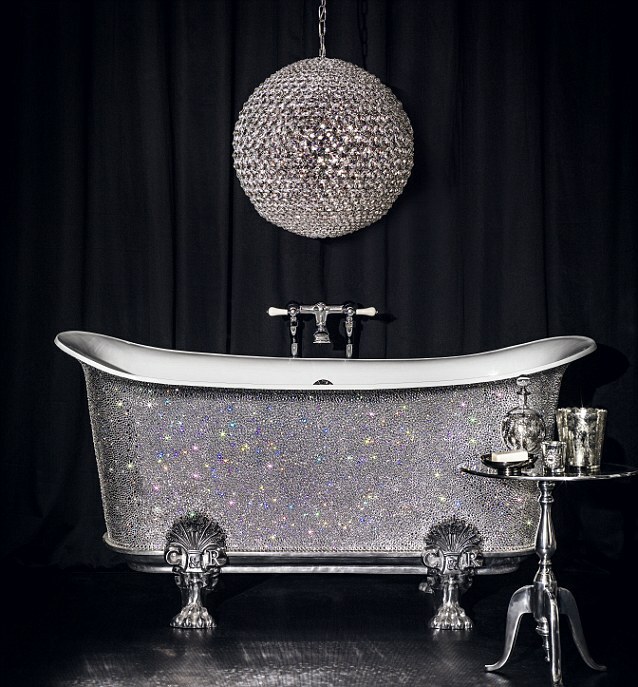 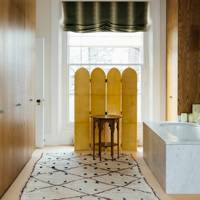 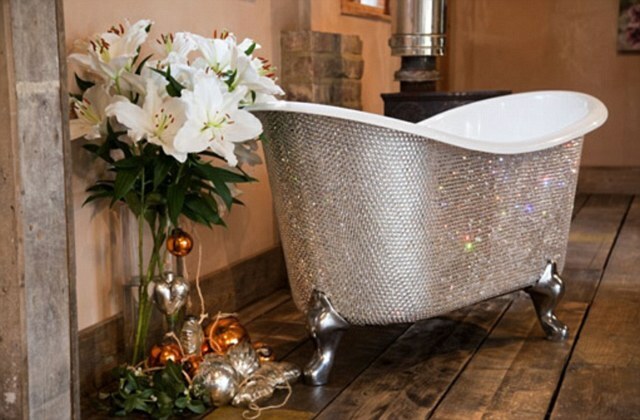 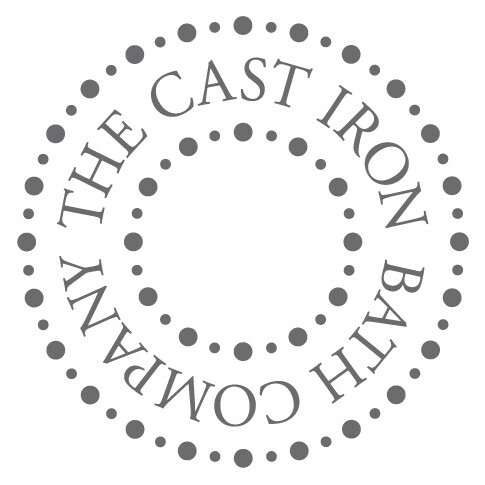 Cast iron baths, bespoke & handmade – customised to your requirements. 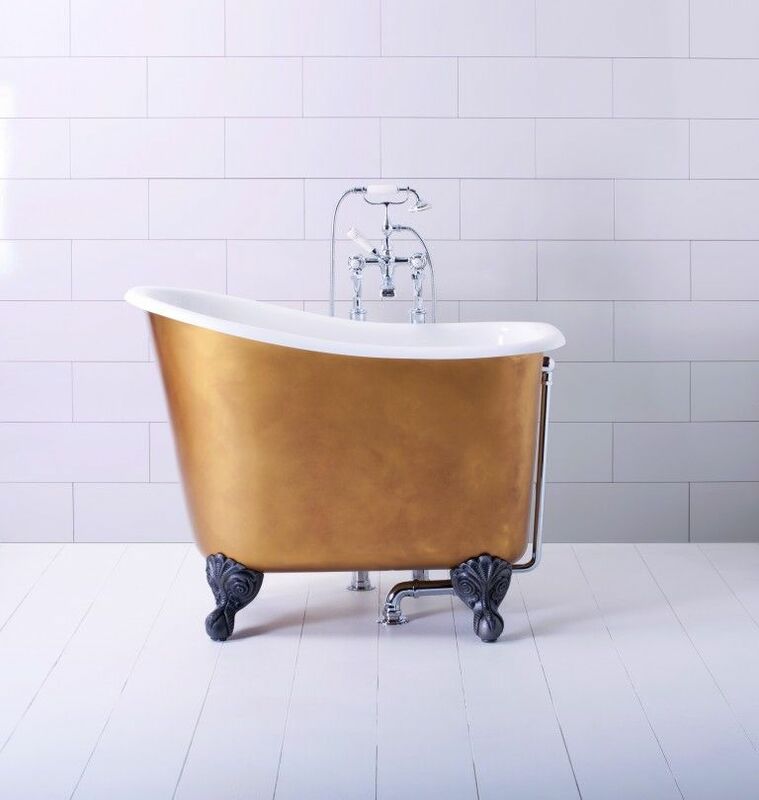 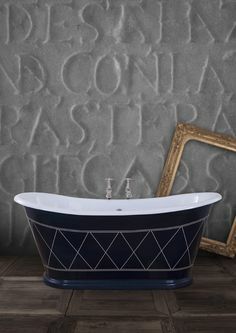 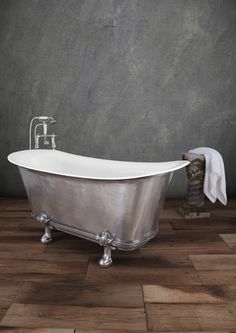 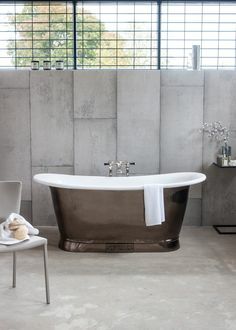 Built for those who require an industrial-sized bath, this cast iron tank takes its inspiration from 19th century engineer Isambard Kingdom Brunel. 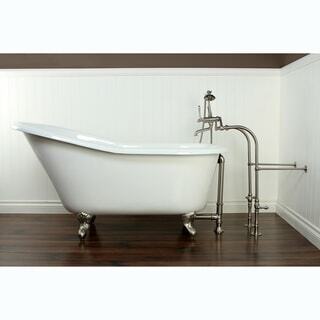 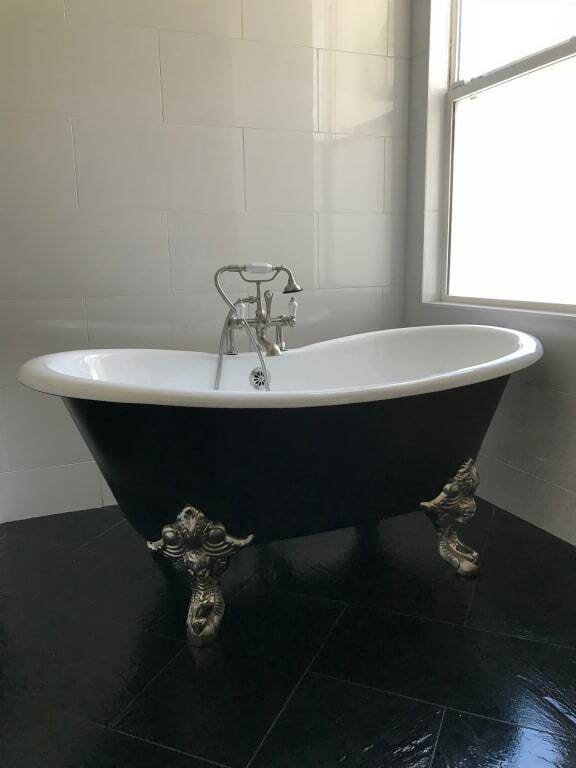 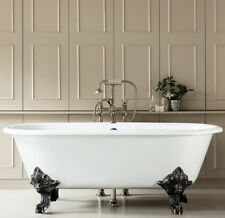 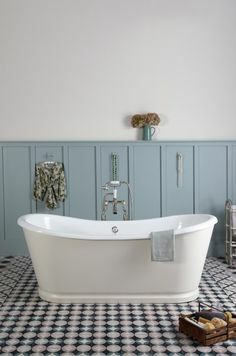 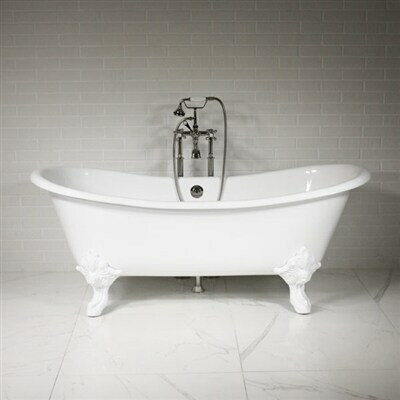 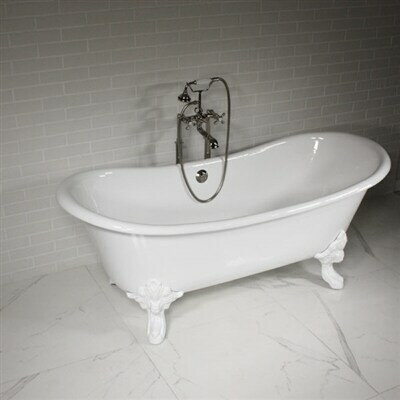 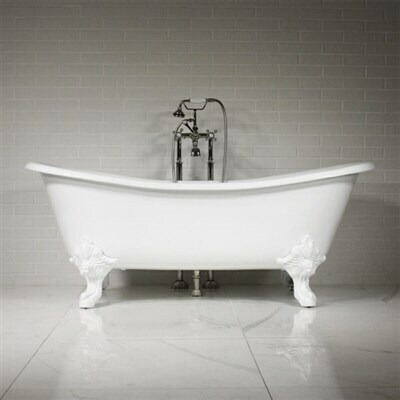 Ryedale freestanding Cast Iron Roll Top 'Bateau' Bath 1700mm - without tapholes. 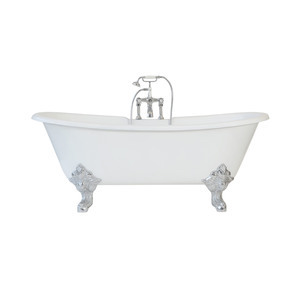 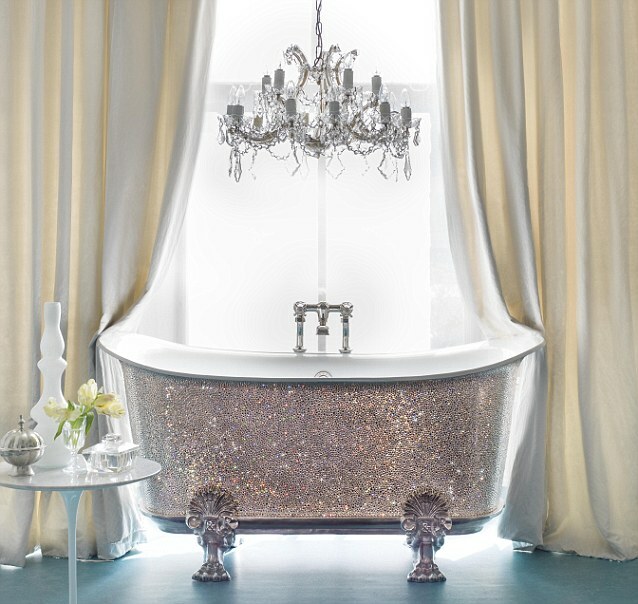 If a bath with shapely legs isn't your thing, the Tamar, with its elegant skirt, might suit. 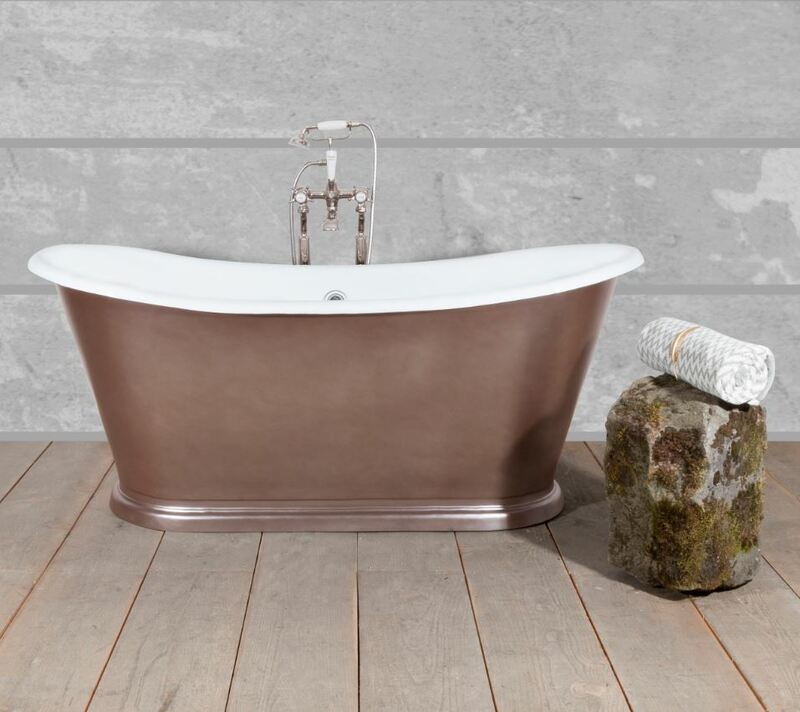 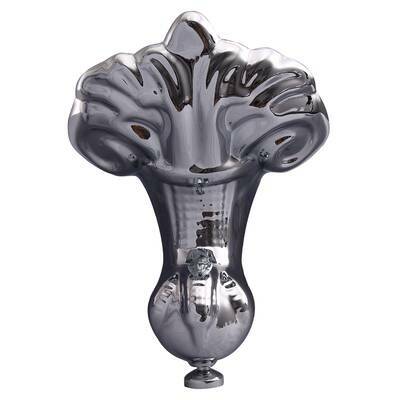 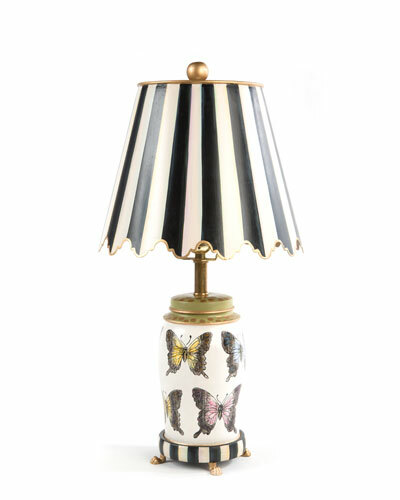 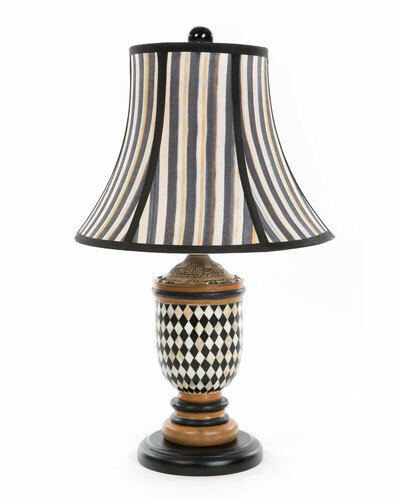 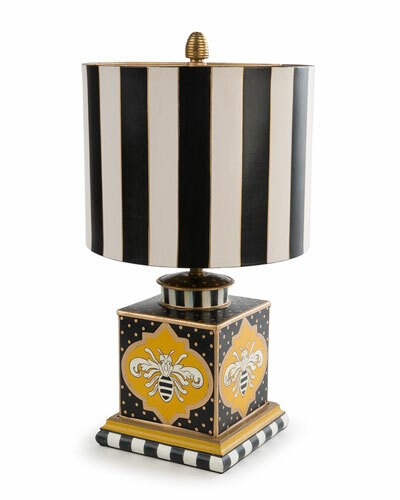 It is compact, stylish and comes in a variety of finishes. 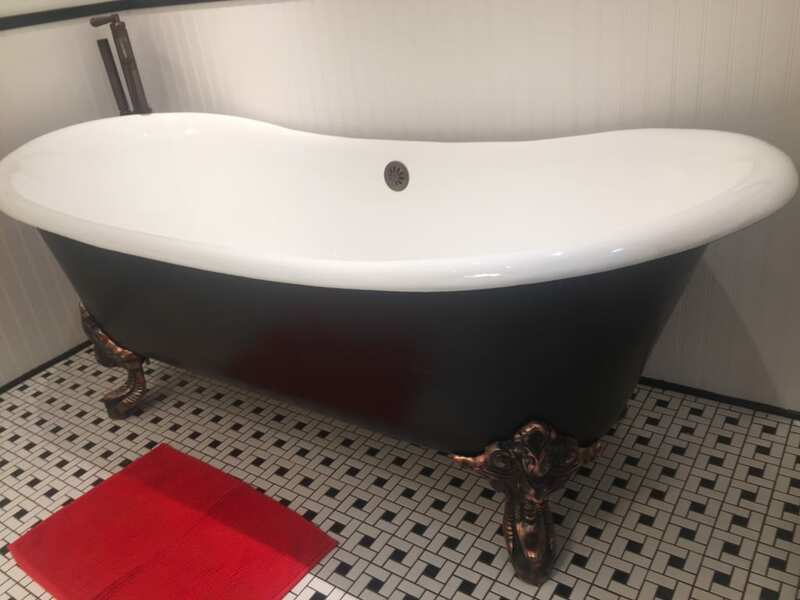 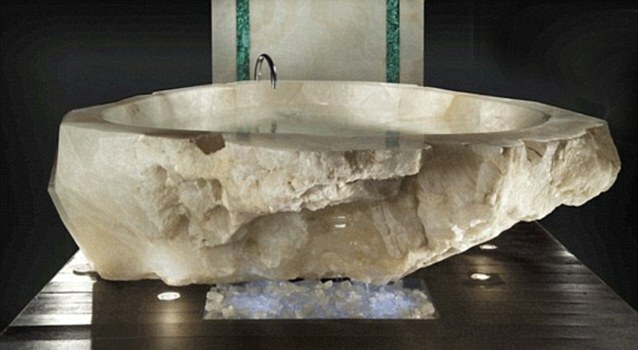 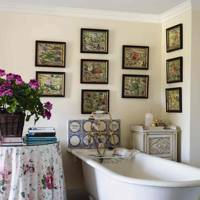 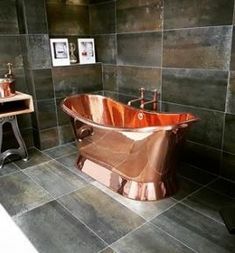 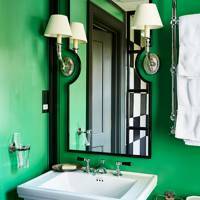 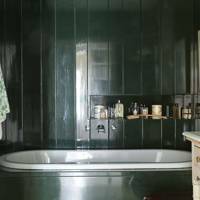 The name “slipper bath” sounds slightly creepy, but these high-backed, shorter length baths fit into small spaces and tend to be extremely comfortable. 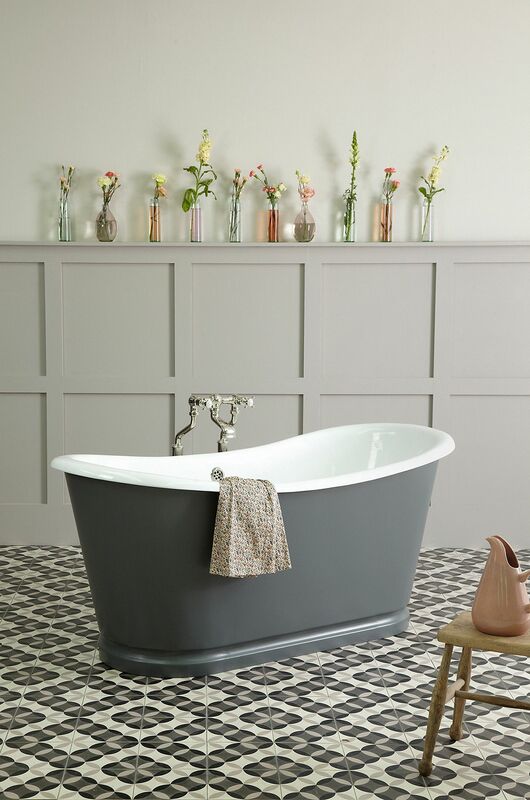 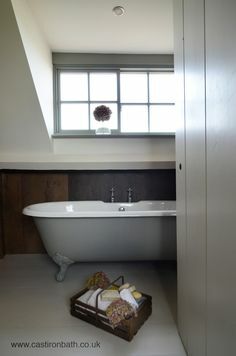 There's nothing in the slightest bit twee about the Clearwater free standing modern Orient bath - just look at the size of those feet.